Kelley Gardner, CRNA, Inc. provides an impressive range of professional, safe, and dependable anesthesia services to patients in the Sacramento, California area. We're proud to offer our expertise at extremely competitive rates. All of our billing is handled in-house, making the entire process more convenient for the professionals with whom we partner. Nothing is important to you than the comfort and safety of the people you're caring for. All medical professionals, including hospital-based employees, benefit from our meticulous attention to detail and our affordable rates. We specialize in providing sedation for patients undergoing gastrointestinal procedures. These services are ideal for professionals with high-risk patients in a hospital setting. Additionally, we offer freestanding, surgical GI clinics. 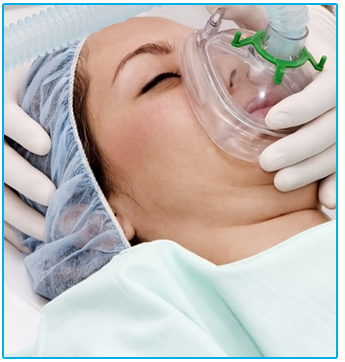 The sedation of the patient, whether it's light or deep sedation, is included in our services. When you depend on our expertise, your patients wake up sooner feeling significantly less nauseated.